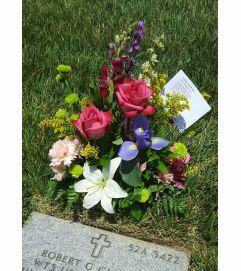 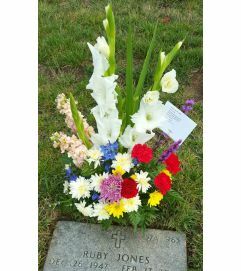 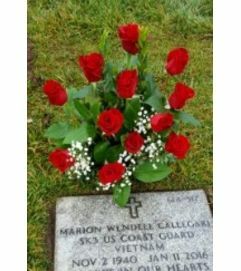 This section of our website and its bouquets are intended for gravesite placement, meaning someone who has already been interred. 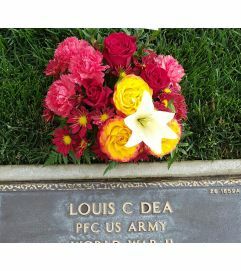 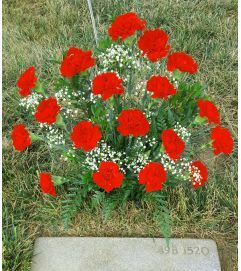 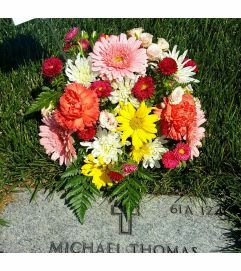 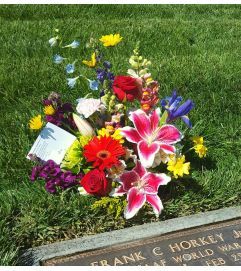 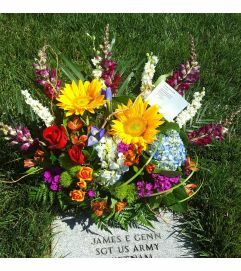 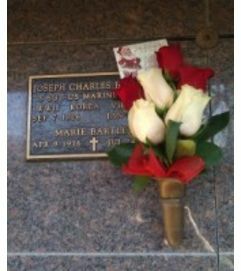 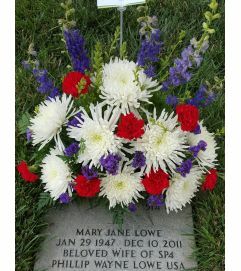 We also offer a service of photographing your arrangement to be delivered at the gravesite for a nominal fee. 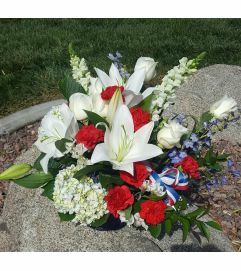 Please call us at 951-789-6375 for more information.